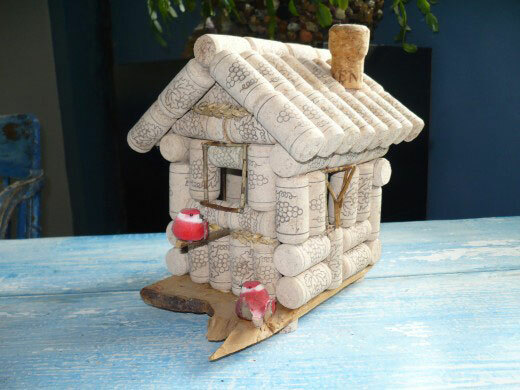 Wine corks are a recyclable item that can be used in so many ways in a variety of different craft projects. They are easy to collect, quickly, if you are a wine drinker. And, if you are not, you can always have friends and family members save them for you. 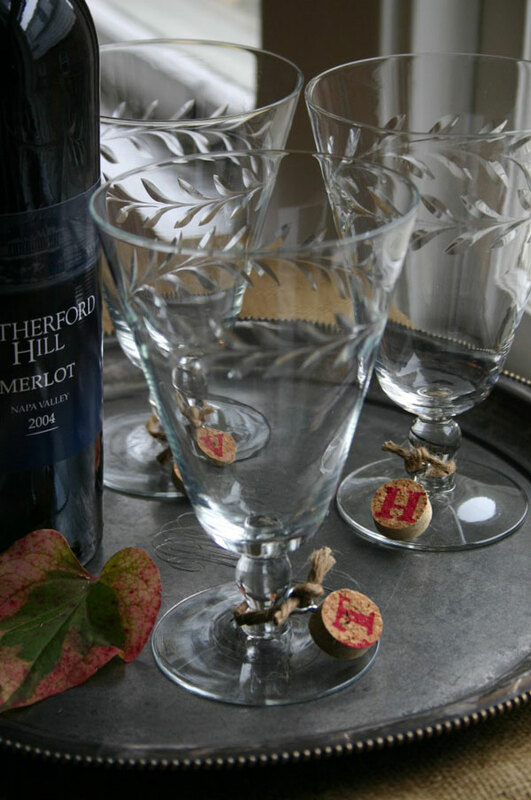 The following wine cork crafts will have you emptying bottles … just to use the corks…in no time! All of them use wine corks in functional ways that are uniquely stylish. 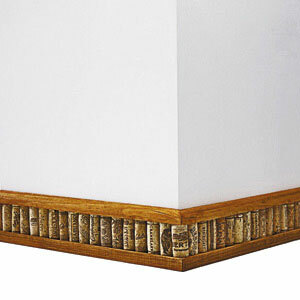 Here is a super unique idea for trimming out the walls in your house. You might need to gather up the wine corks of all your family and friends for a project like this! 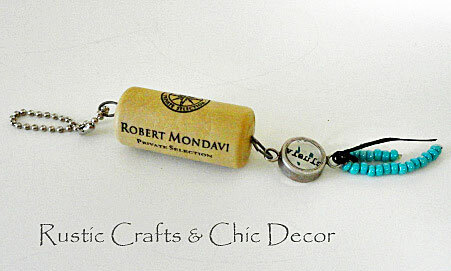 Wine cork key chains are easy to make and can be embellished with a variety of beads and charms. They are also nice to use for boat keys as the corks will float if accidentally dropped in the water. 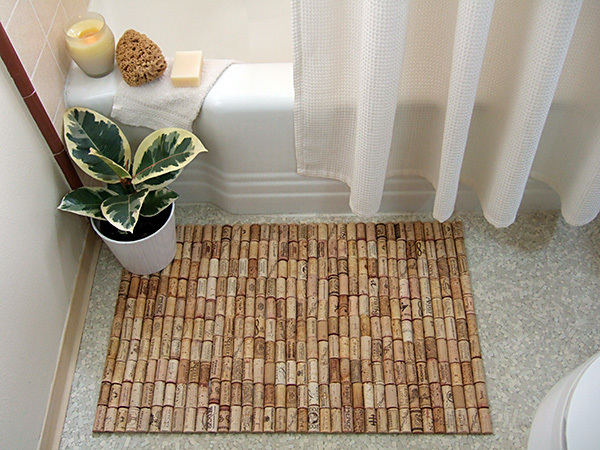 Wine corks make the perfect surface for a bath mat! 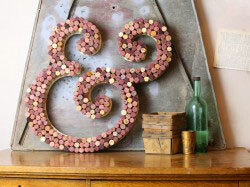 I like the idea of using wine corks for another purpose having to do with drinking wine! These cork slices make adorable wine glass charms. 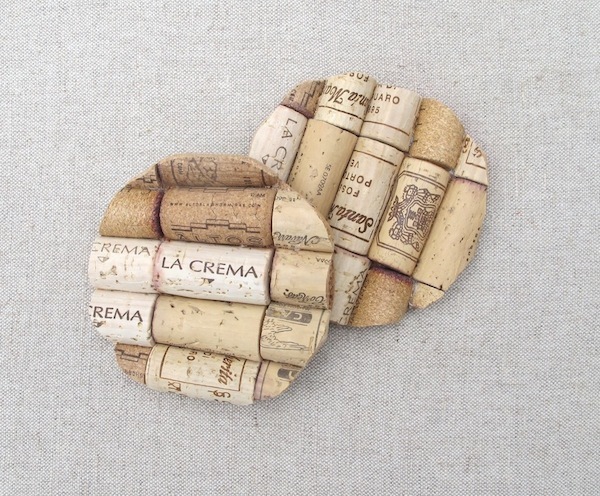 Coasters are another great use for wine corks and these round shaped coasters are especially creative and eye appealing. This could be my favorite wine cork craft ever. I just love birds and birdhouses! It almost looks like a little log cabin for birds. 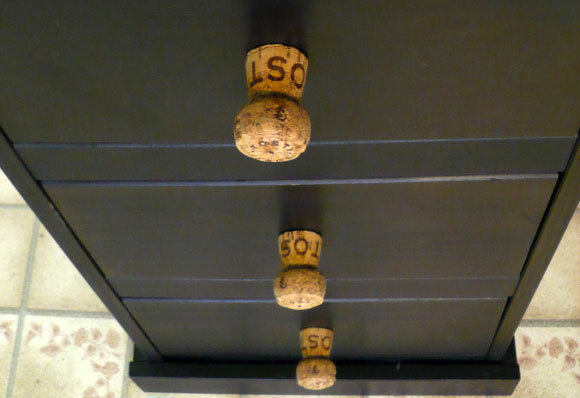 Monograms are a popular craft project to do with wine corks. This step by step tutorial is easy to follow and understand. 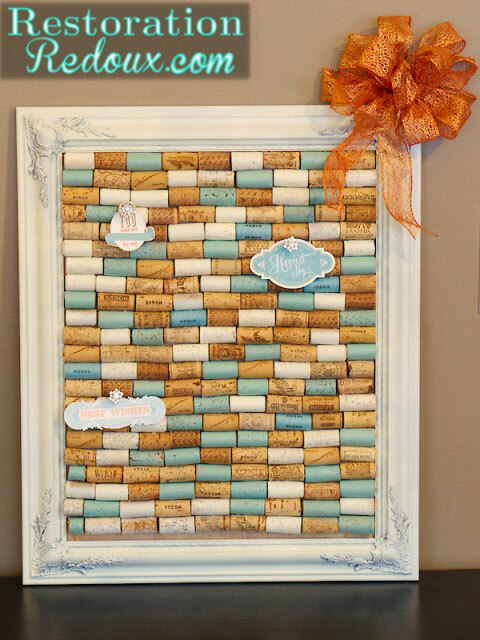 Wine corks placed in picture frames or old windows make awesome bulletin boards. This one has a unique look with some of the corks being painted. Have you seen enough to start wanting to save your wine corks?